How to apply it to best suit your strategy? The importance and value of understanding depreciation when it comes to property investment is often understated. Utilizing depreciation can have a significant impact on your holding costs as an investor and the consideration of depreciation can influential in your property selection. 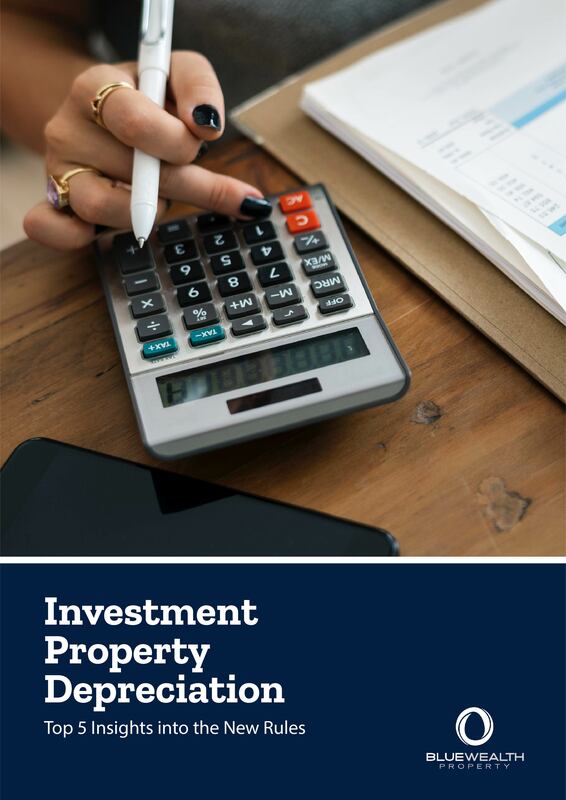 In this eBook we look at what depreciation actually is, how it is used and how recent changes impact property investors.